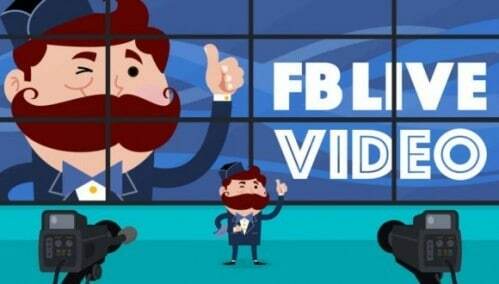 According to Facebook, people comment on Live videos ten times more than regular videos, which we’re sure is, always overwhelming. 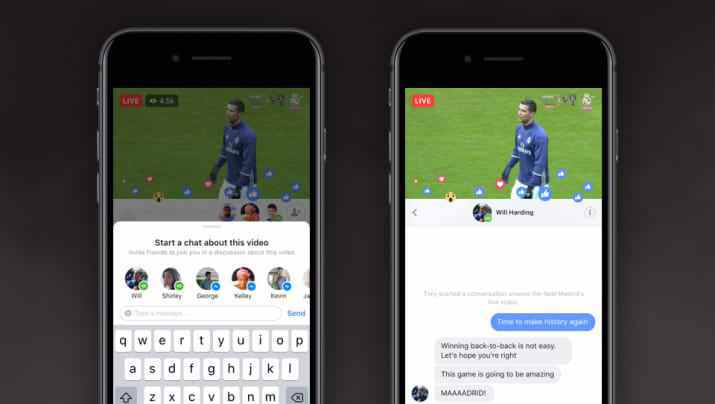 To help you avoid the visual spam and have more meaningful interactions on these videos, Facebook has added a new feature to let you livestream alongside friends. Initially offered only to public figures, all iOS users will be able to invite a friend for a collaborative broadcast. The app lets you invite a friend to share the Facebook livestream screen even when you’re not in the same place. To invite a friend to join you in your live video, simply select a guest from the Live Viewers section, or tap a comment from the viewer you want to invite. Your viewer can then choose whether or not to join your broadcast. Users have broadcast their videos in two modes: portrait and landscape mode. 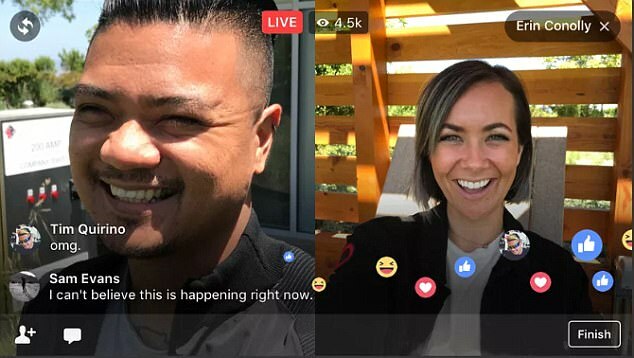 In the former mode, the person who starts the Facebook Live will have the bulk of the screen, and their friend will appear as an inset. 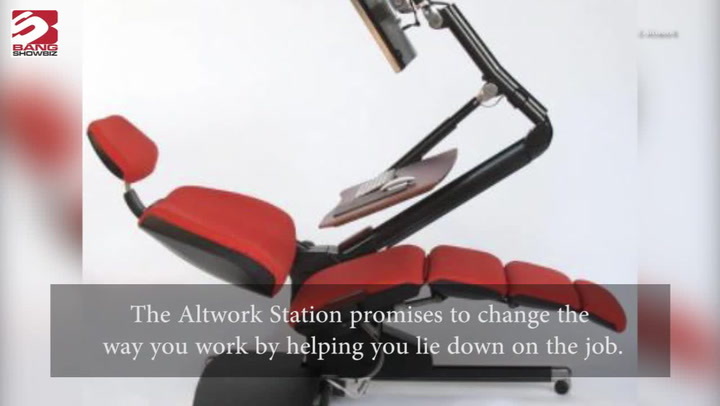 In the landscape mode, the two users are split equally down the middle of the screen. Users can also start a direct message with one of their viewers to have a private chat during the broadcast. Facebook says these are some of the more “fun” and “social” recent additions to the feature. The update is now available on the iOS app, and Facebook has not yet confirmed when the feature will arrive on Android devices. The latest update comes on the heels of controversial Facebook Live videos involving people broadcasting killings, suicide and violence live on the social network. After those incidents, Facebook CEO Mark Zuckerberg pledged to add 3,000 moderators to review videos and flagged reports.